« THANKS EVERYBODY! WHAT A GREAT JOB! 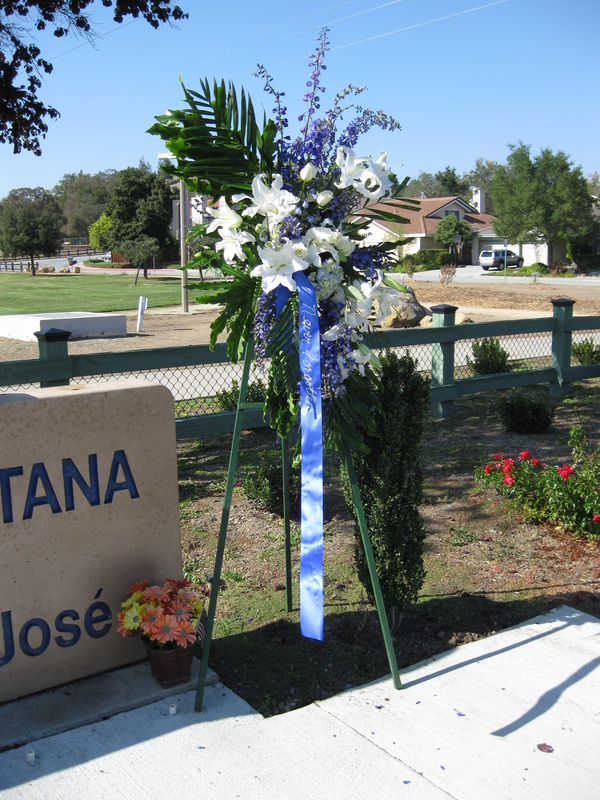 In honor of Officer Jeffrey Fontana, San Jose Police Officers placed a standing spray of flowers next to the park identification sign on McAbee. It was 10 years ago today that Officer Jeffrey Fontana was killed. 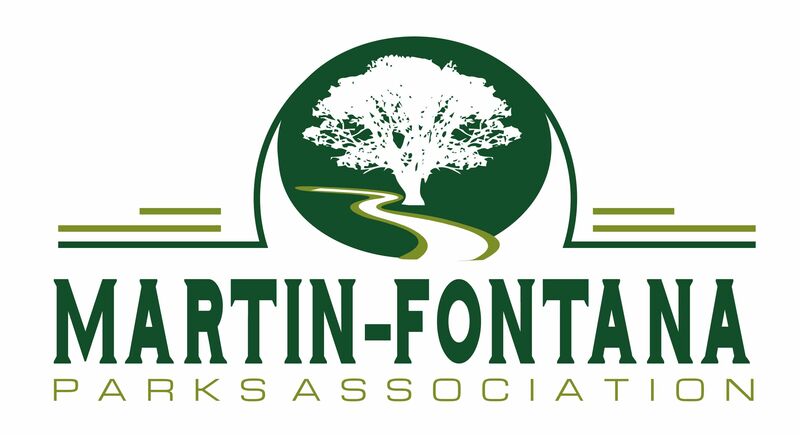 The Jeffrey Fontana park was dedicated to him along with a memorial and plaque near the tot lot. He was shot in the line of duty while patrolling the near by neighborhood on the 28th of October, 2001.